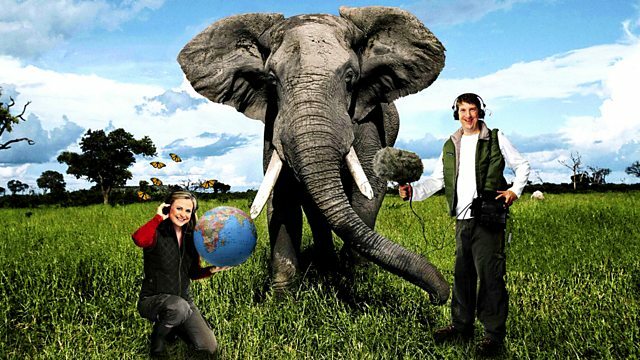 BBC Radio 4 - Best of Natural History Radio, Shared Planet - 30 July 13 - What is Sustainability? In this week's programme we have a report from Gloucestershire on the waxing and waning of Eel populations. Jonathan Porritt, one of the founders of the sustainability charity Forum for the Future will be in the Shared Planet studio to explore the issues and the wider implication of sustainability and Monty also speaks with Pavan Sukhdev, founder of the GIST Advisory - a specialist consulting firm which helps governments and corporations manage their impacts on natural and human capital.